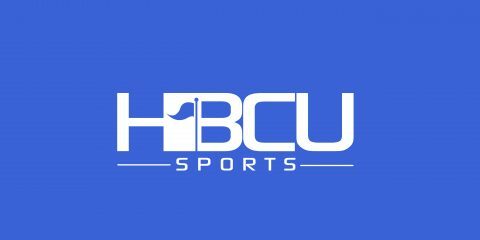 POLL: Do you agree with Texas Southern’s decision to withdraw from the SWAC Tournament? Texas Southern announced Monday the women’s basketball team will withdraw from the upcoming SWAC Tournament in the wake of an in-game fight Saturday against Southern. “After deliberate consultation and review with our conference office regarding the incident that transpired, we’ve come to the decision that our women’s basketball team will not participate in the upcoming 2015 SWAC tournament as we would not be able to successfully field a competitive team due to the number of suspensions that are set to be levied down,” Texas Southern athletic director Charles McClelland said. Earlier in the day, the SWAC announced that several players from both schools were suspended for participating in the brawl. “In addition to the multi-game suspensions handed down from our league office, we will also be imposing some additional measures to ensure that our student-athletes fully understand the severity of what took place on Saturday. McClelland said members of the team apologized to school officials and Texas Southern coaches for their roles in the fight. Texas Southern, who finished in a first place tie with Southern for the regular season championship, was the No. 1 seed heading into this week’s tournament.